Two-person, full-protection adventure touring tent. Learn more. Do I need to seam seal my tent? MSR tents are built with superior fabrics and construction methods to ensure they deliver long-lasting weather protection and performance. 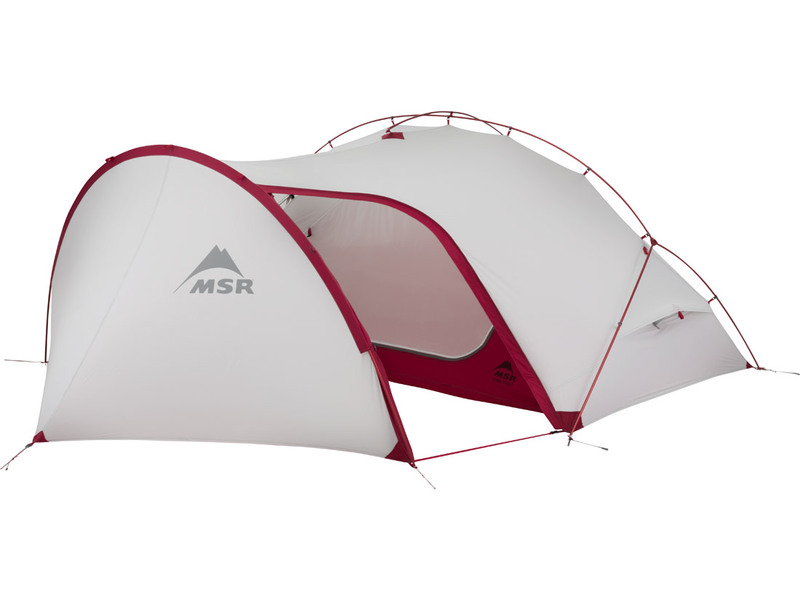 Most MSR tents purchased prior to 2018 are factory seam taped, so seam sealing isn’t necessary. If any problems develop over time, seam seal the specific area, on the inner, shiny side of the fabric. GEAR AID® Seam Grip +FC™ Fast Cure Sealant or use the Seam Grip +WP™ for ultra-long-lasting performance. And in 2018 for the FreeLite™ series. What do the letters D and T after the fabrics mean? "D" stands for Denier. It's a numbering system for fibers, filaments and yarns, in which the lower numbers are lighter/finer and the higher numbers heavier/coarser. "T" stands for Thread Count – specifically the number of warp and fill threads in a square inch. The lower numbers represent a loosely woven fabric and the higher number a tightly woven fabric. These two numbers together help indicate the strength and feel of a piece of fabric. 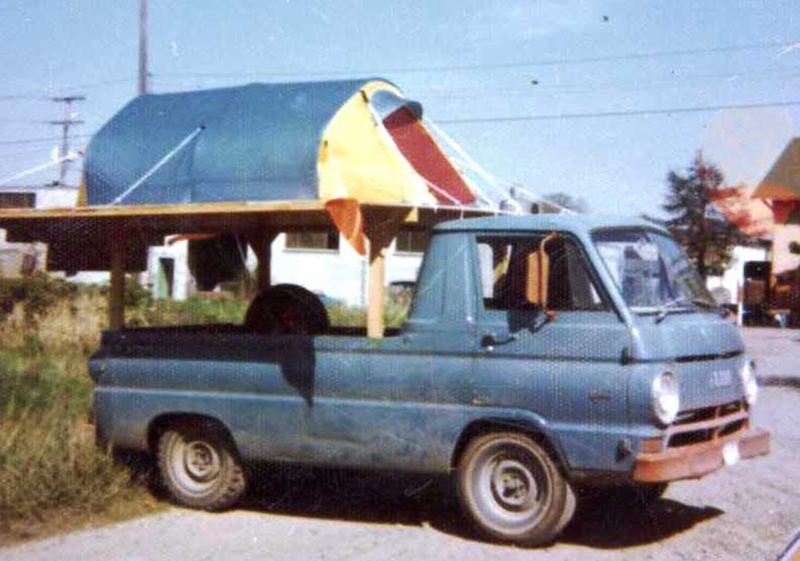 What are some different configuration of the tarps and wings? The 7-point design has a "flat" and a "pointed" end. For all configurations, the "pointed end" should always be used as the highest supported point. 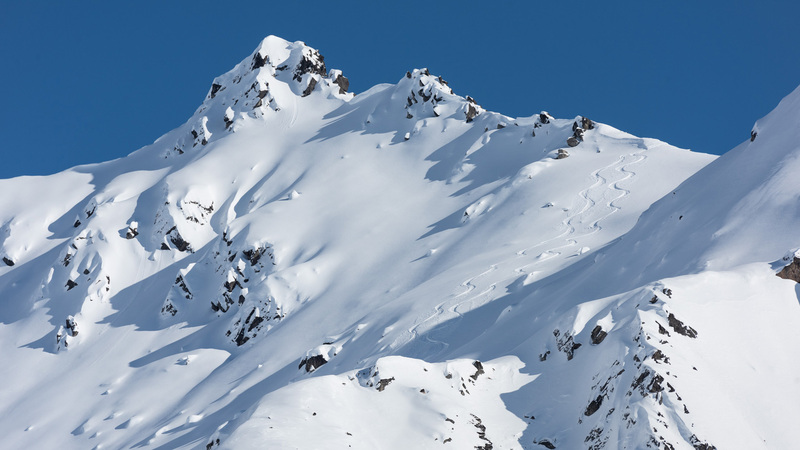 The opposite "flat edge," which consists of three points, can be stretched tightly and attached to a shelter, car rack, or even the pole-supported vestibule of a tent to form a protected area. Try placing the poles at different points, using no poles at all or adding more poles to create new living spaces. (Paddles and sticks work well in the cord storage pockets, too.) Experiment and be creative! Why should I get a footprint? 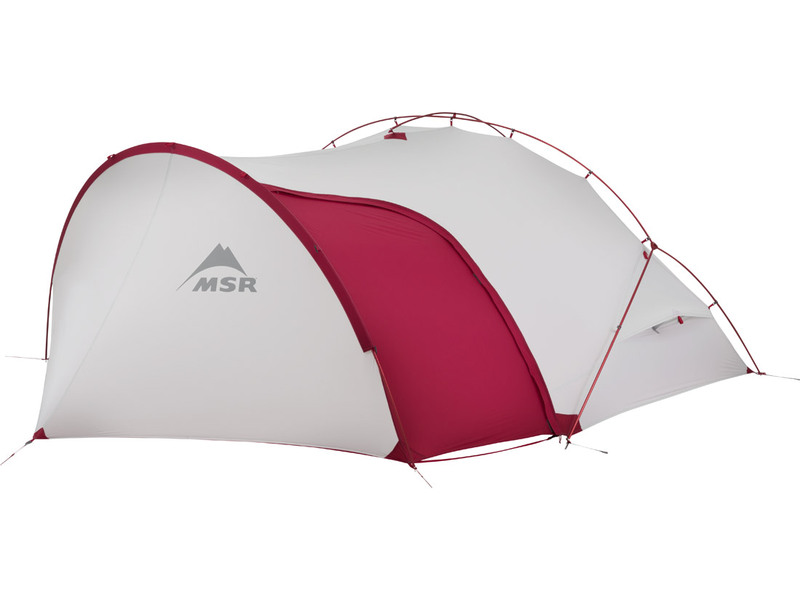 We recommend that you use an MSR footprint (sold separately) underneath your tent. Customized to fit each specific model, it will not only keep your tent floor clean and dry, but it will also protect it from excessive abrasion, prolonging the life of the tent. In addition, some of our tents can be set up with just the footprint and fly, creating an incredibly light, minimalist alternative to a full tent. 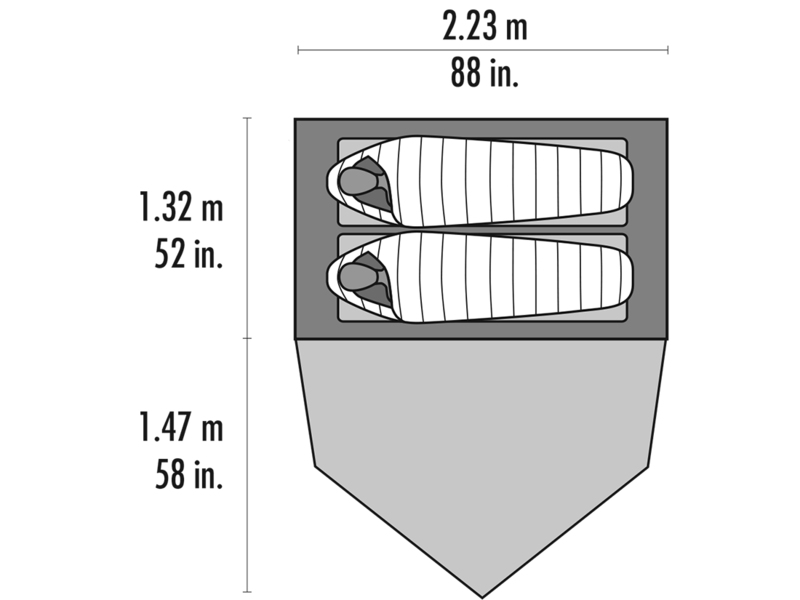 How should I store my tent? 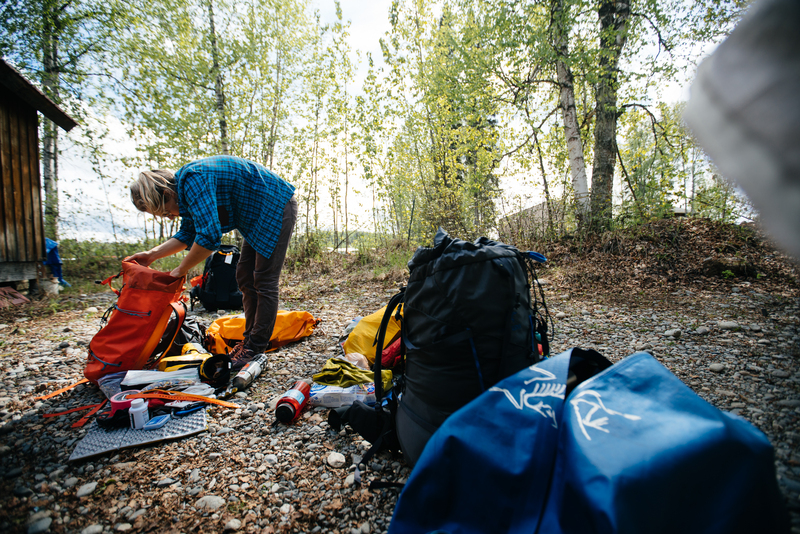 Never pack or store your tent if it is wet, damp or dirty. Although we use the best polyurethane waterproofing available, prolonged exposure to moisture causes hydrolysis which, in turn, causes the waterproof layer to break down, becoming soft, sticky and no longer waterproof. Storing a wet tent for as little as 24 hours in warm weather is also likely to start the process of mildew forming on the fabric. Mildew will cause your tent to stain, smell and will also lead to the premature breakdown of the waterproof coating. Mildew and moisture damage are not covered under the Limited Warranty. For long-term storage, keep your tent in a dry and cool area, out of direct sunlight. 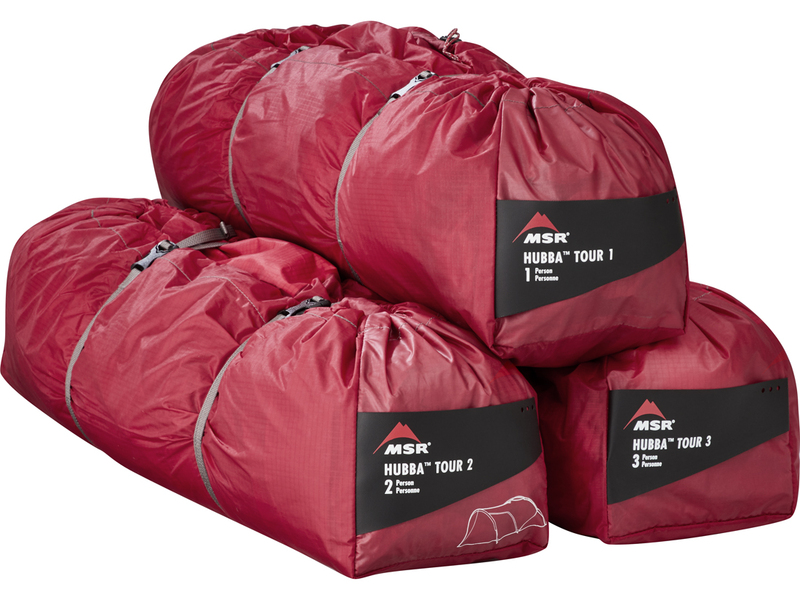 Store it outside of its stuff sack, as you would a sleeping bag, in a breathable, over-sized cotton or mesh duffel for protection. On the cheap, an old pillowcase is ideal. How long will a tent last? 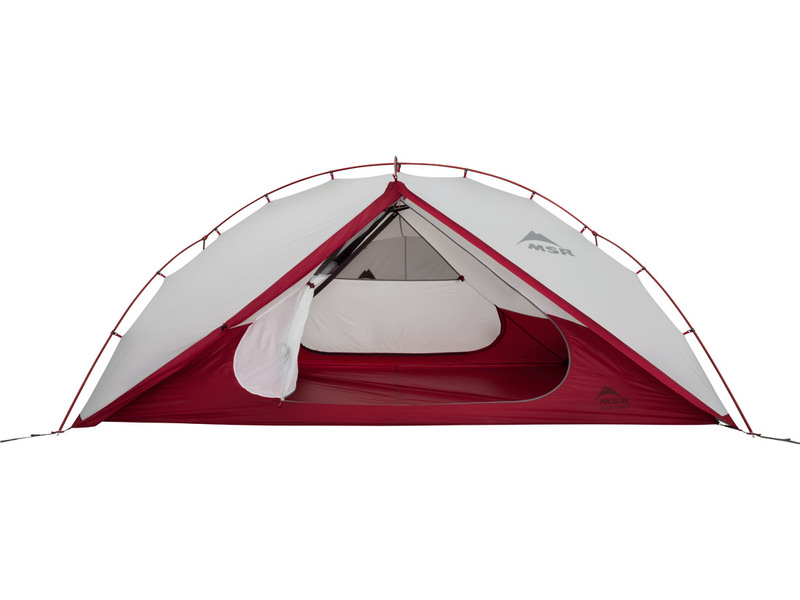 A tent's lifespan is directly connected to the amount you use it. A tent's biggest enemy is UV radiation (just like your skin). A tent that lives in extreme conditions at high altitude, such as Everest Base Camp, may only last a few months, while a well taken care of tent, used occasionally under normal conditions, can last for many years. What are packaged and minimum weights? 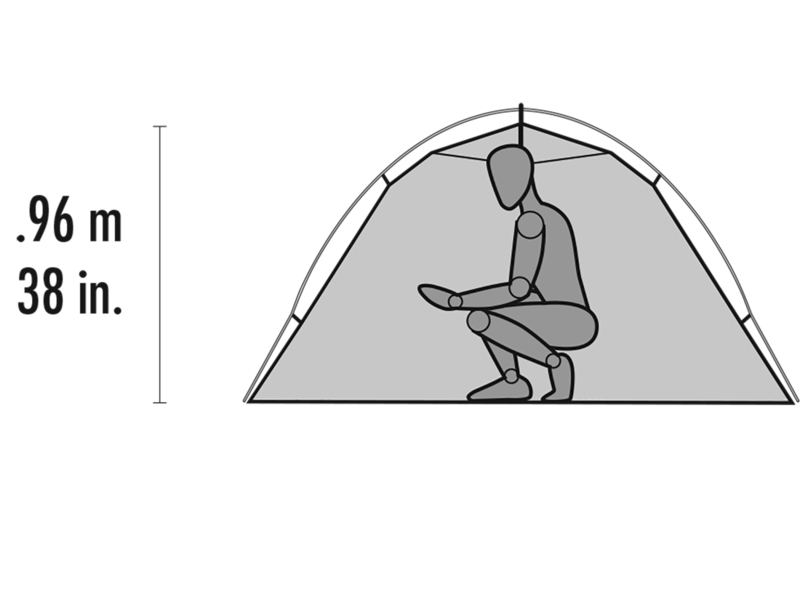 At MSR, we voluntarily follow ASTM International F 1934-98 standards around these two tent industry terms. In accordance with this standard, packaged weight includes the total weight of the packaged contents off the shelf. 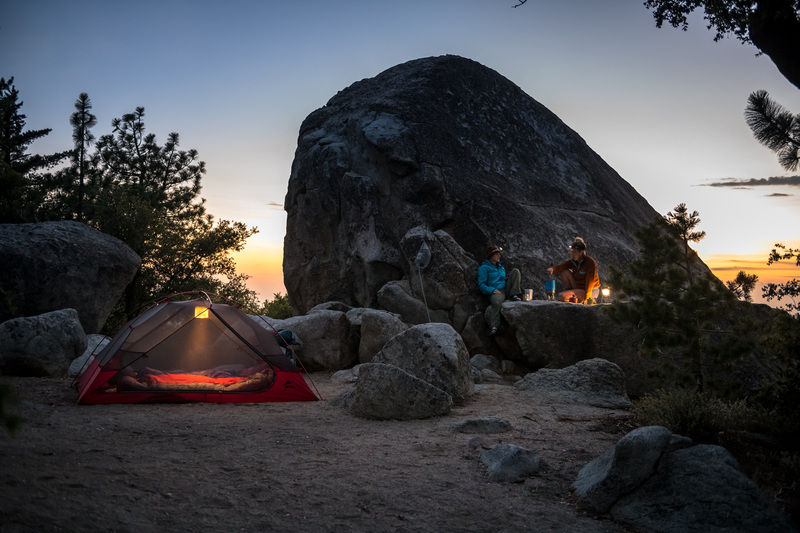 Minimum weight, by comparison, refers to the combined weight of the tent body, rainfly (if applicable) and tent poles, but not any of the other items that may appear in the package, such as tent stakes, guy cords, stuff sack, etc. 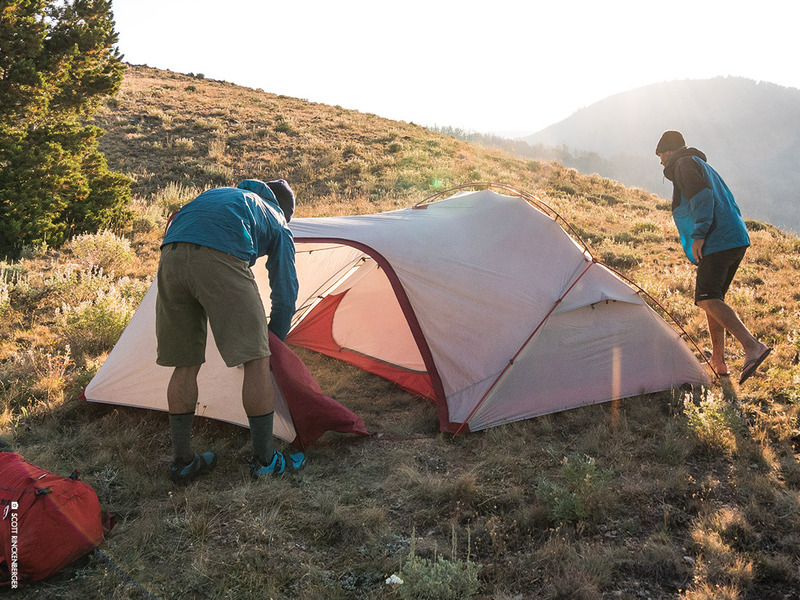 Many MSR backpacking tents can be pitched using only the rainfly, poles and footprint, and in our tent specs we call this non-industry standard setup option our Fast & Light weight. To learn more about packaged weight vs. minimum, and the manufacturing processes that can affect them, check out our blog post on the topic. How do I guy out my tent with the included tensioners? 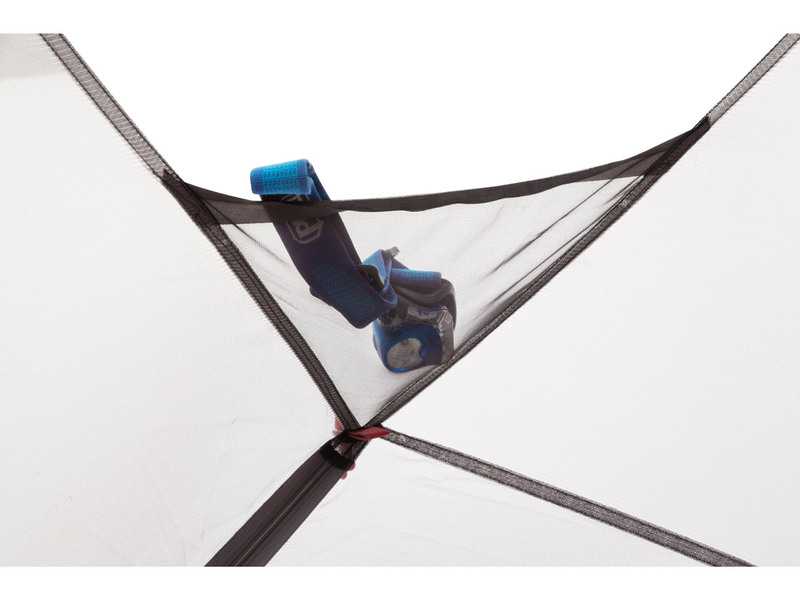 Guying out your tent will provide more stability in windy or extreme conditions while also maximizing ventilation. To guy out your tent, run cord from the tent's guy point through the tensioner. Pass the cord around the stake and back through the tensioner, keeping the curved side of the tensioner toward the stake. Tie a knot at the end of the cord. To tighten cord, pull the tensioner up along the cord and release. How do I prevent mildew? One of the easiest ways to damage your tent is by not drying it as quickly as possible after it gets wet. Storing a wet tent for as little as 24 hours in warm weather is likely to start the process of mildew formation. Mildew can permanently damage the waterproof coatings by causing them to separate from the fabric, but mild to severe staining is more common. Mildew stains are permanent. They cannot be removed without potential harm to the fabric coatings and are not covered by warranty. Even when your tent appears to be dry after use, it is always best to assure it is completely dry before storing. Hang it outside or pile it loosely in your house for a few days, turning it inside and out to assure it has dried everywhere. Never machine dry your tent as the heat can melt the fabric. What's the best way to clean my tent? Cleaning your tent is not necessary unless it has an offensive odor or becomes heavily soiled. If heavily soiled, the pressure from a regular garden hose will remove most loose dirt. For more severe cleaning, set up your tent and hand wash it with warm water, a sponge and mild, non-detergent soap. 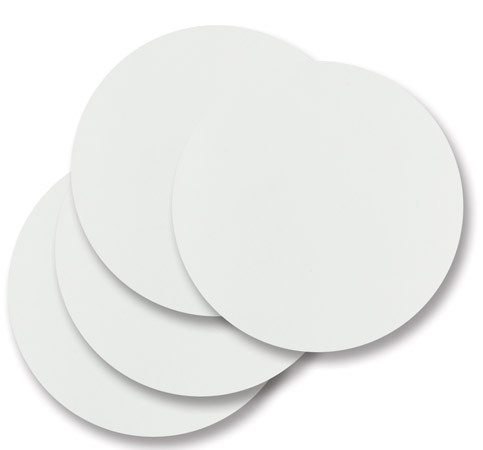 Do not use dishwashing liquid, detergent, bleach, pre-soaking solutions, or spot removers. Rinse well. Dry your tent by pitching it or line-drying it. Never dry clean, machine- wash or machine-dry your tent. Any of these methods can remove all the waterproof coatings from the tent. 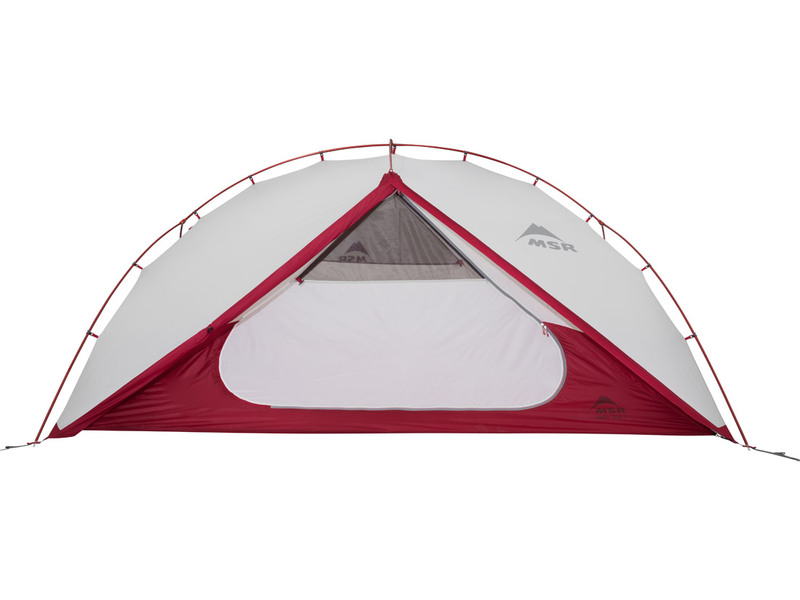 What defines "waterproof" in a tent and what does the "mm" rating mean? For an MSR tent, waterproof means that all external fabric has been coated with our exceptional polyurethane coatings and the seams have been factory-taped, making that area of the tent impermeable to water. "mm" refers to millimeters and is paired with a number to represent a standardized measurement of how waterproof a coating is. For instance, a 1500mm coating will withstand a 1500mm (5') column of water for more than one minute before a single drop might appear through the fabric. That's strong enough to prevent rain from leaking into a tent in a hurricane-force storm. What causes condensation and how do I reduce it in my tent? Weather Conditions: High humidity, low temperatures, and rainy conditions create the most condensation. People: We produce about 1 - 2 pints of moisture per night through breathing and skin evaporation. 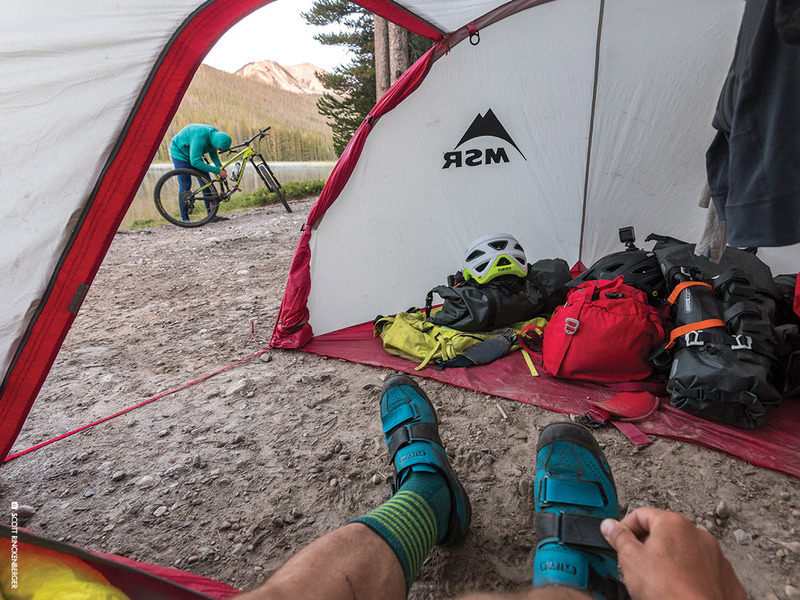 Wet Environment: Wet ground or wet gear stored inside the tent. 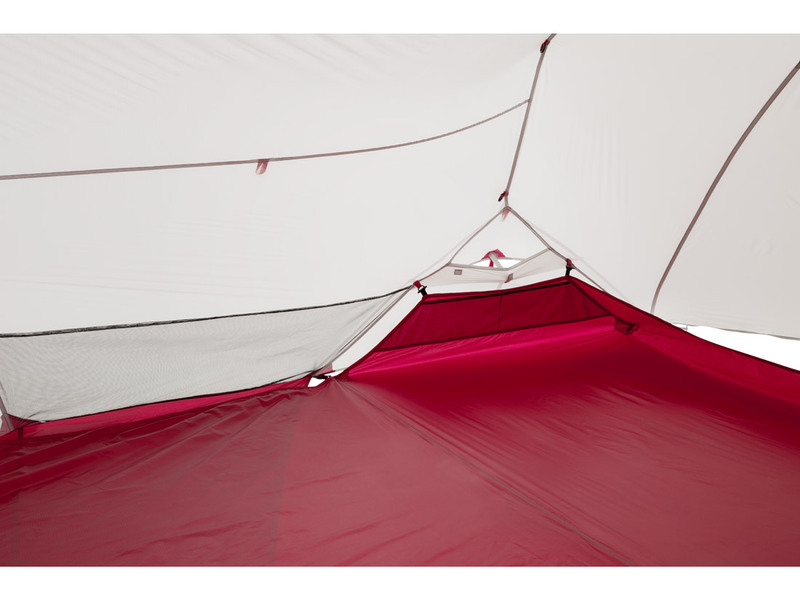 While no tent design can eliminate condensation, the key to reducing it is ventilation. Cooler, drier air has to flow into your tent and warm, moist air must escape. We have designed a variety of ways to do this. 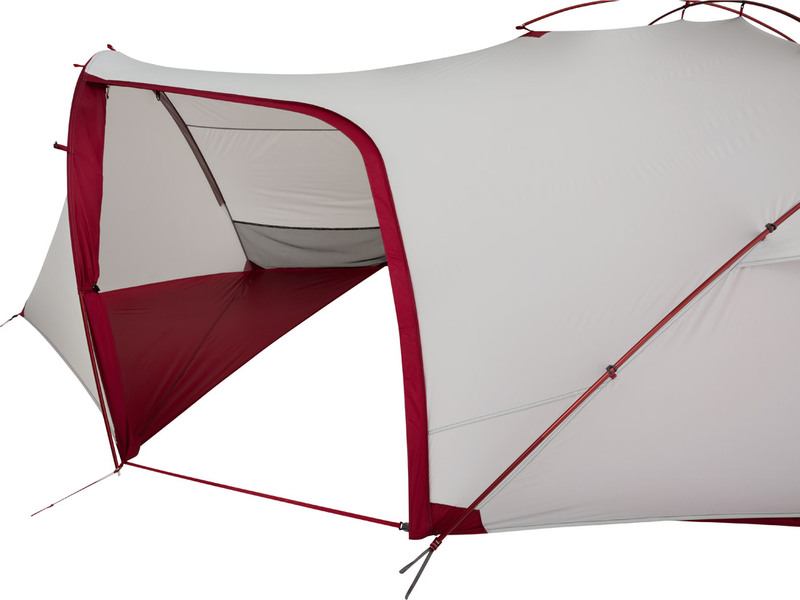 To start, the tent body and ceiling are made of breathable and mesh fabrics. 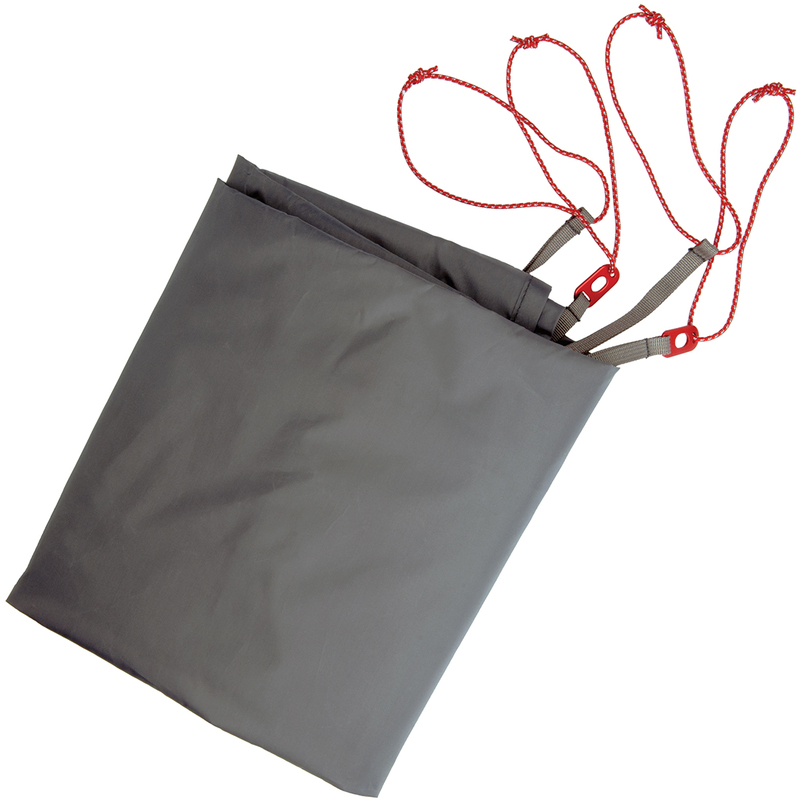 This allows moisture to escape the interior of your tent. However, it must also be able to escape the waterproof fly, and every MSR rainfly has a peak vent that provides protection from the outside, while still allowing essential, free-flowing fresh air to move through your tent. You can also leave a door open in good weather, or take advantage of the double sliders on the doors to vent from the top where warm and moist air tends to accumulate. Make sure to leave at least two vents open if possible, allowing any breeze to provide cross-flow ventilation for maximum circulation. Guying out your rainfly will also increase ventilation in hot or humid conditions. How do I repair tears? You can do minor repairs in the field using one of several alternatives. We offer waterproof, self-adhesive patches (sold separately) for all of the fabrics and mesh on your tent. Seam sealants are also a good alternative for small holes, or use duct tape for minor, temporary field repairs. If you use duct tape, be sure to remove it as soon as you are through with your trip. The adhesive will eventually eat away at the fabric and you will end up needing a larger patch. 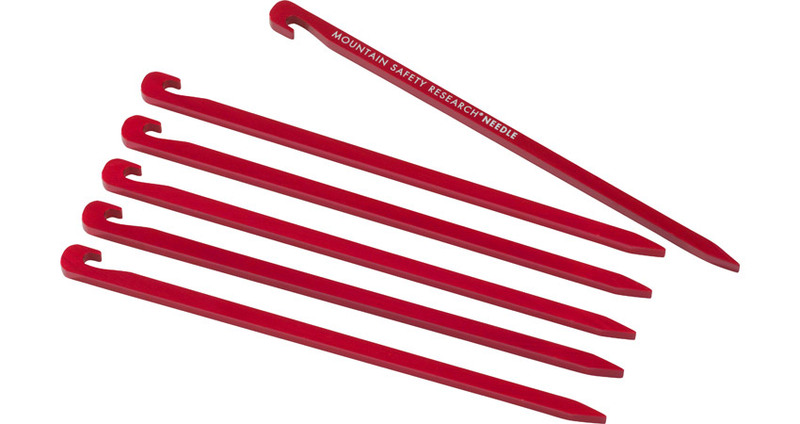 We recommend carrying at least one of these as a precaution. 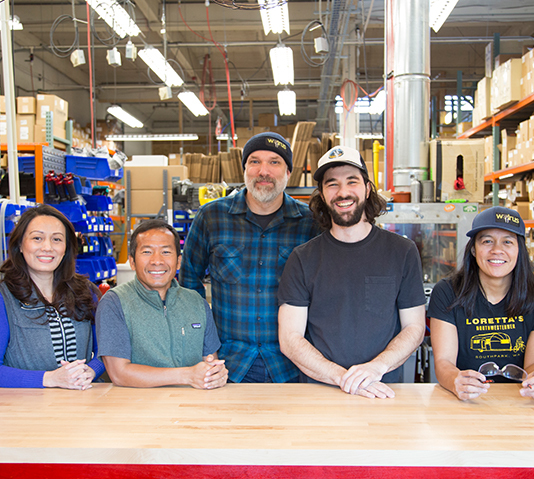 If you have a large tear, our Product Service Center can also fix your tent after you return from your trip. What happens if one of my poles breaks? If a tent pole breaks, you can make a temporary splint with the pole repair sleeve. Slide the repair sleeve over the broken section and tape or wedge in place with a stick to hold it secure.